For many around the world, music is a precious gift to life. These are the people for whom we create our amplifiers, CD players and loudspeakers, thriving for the most natural reproduction of the original music path, bringing You closer to the heart of the music. Ayon Audio of Austria, grants audiophiles around the globe, balance, clarity, perspective, dynamics, bloom, decay..... the entire musical message for over 20 years. 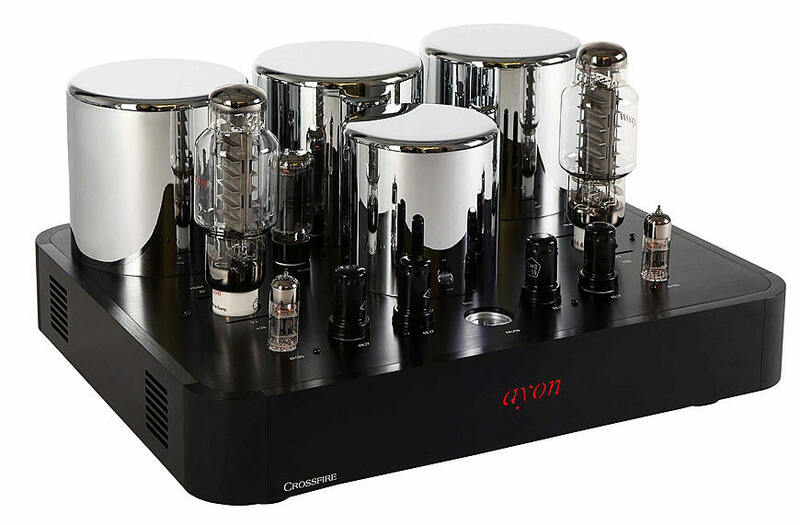 Ayon Audio offers a complete line of high performance audio components. Ayon components combine premium design, new construction principles, advanced technologies and profound musicality. Ayon components offer explosive dynamics, purity of tone, neutrality, finesse, emotional realism and stable sound stage projection. Our engineers are established leaders in their respective fields of high-end audio expertise. 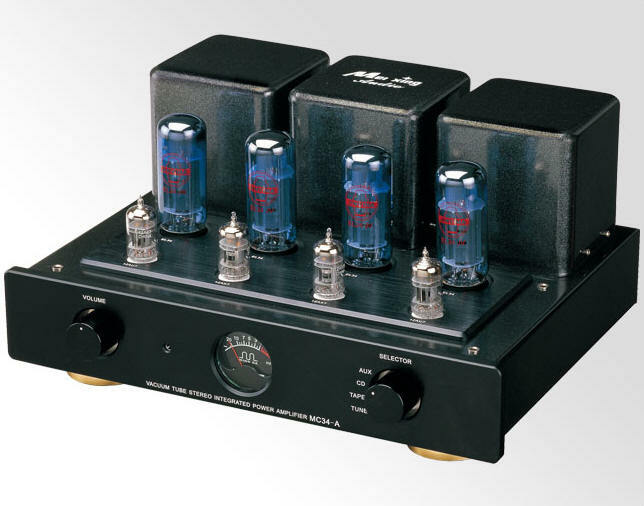 Our range of activities covers the development of high performance vacuum triode power tubes, the design of sonically outstanding tube preamps, triode tube power amplifiers, CD-Players with vacuum tube output stage and advanced technology speaker systems. Ayon components are designed with future upgrades in mind, providing for emerging new technologies, up-to-date performance and preservation of investment. Naturally flowing curves and sophisticated colour schemes characterize the aesthetics of the Ayon line, offering a timeless value of understated elegance. Ayon products reward music lovers with an authentic and excitingly realistic reproduction of music as a real live event. All these activities are guided by a singular idea: the perfect reproduction of recorded music. All Ayon Audio products at Solid State Audio come with full factory warranty. 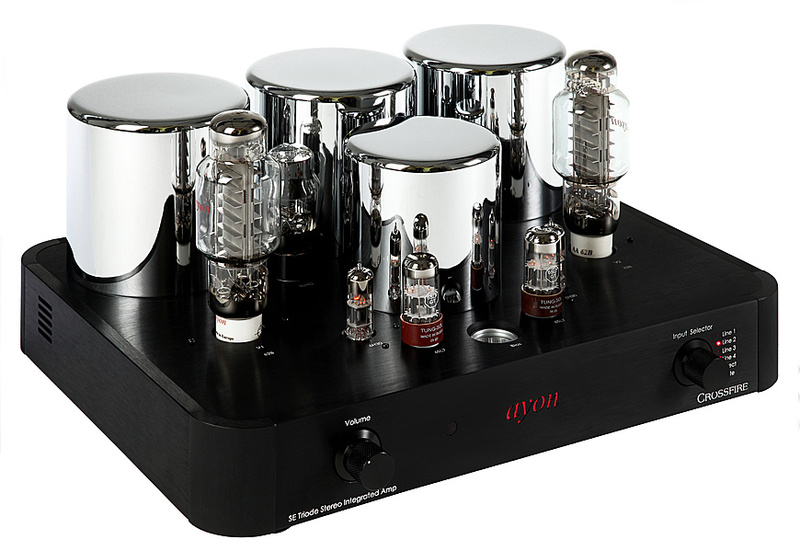 Ayon Audio from dedicated specialist Solid State Audio.